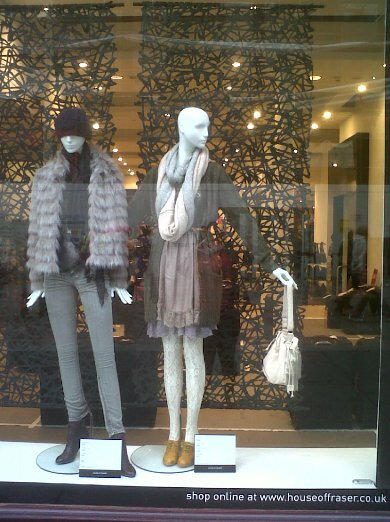 If you are paying a visit to Glasgow you must stop off at Buchanan St; Glasgow's luxury shopping Mecca. It's a fashionista's paradise and there is nothing you won't find- from shoes at Dune and Office; to beauty from Lush and Space NK; the latest styles at Vivienne Westwood and Karen Millen; and the latest homeware from The White Company and John Lewis. 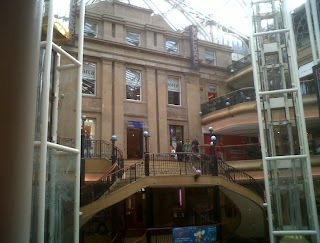 Department store House of Fraser at the bottom of Buchanan St is a must see. Floor after floor of beautiful designer clothes, shows, bags and gifts. 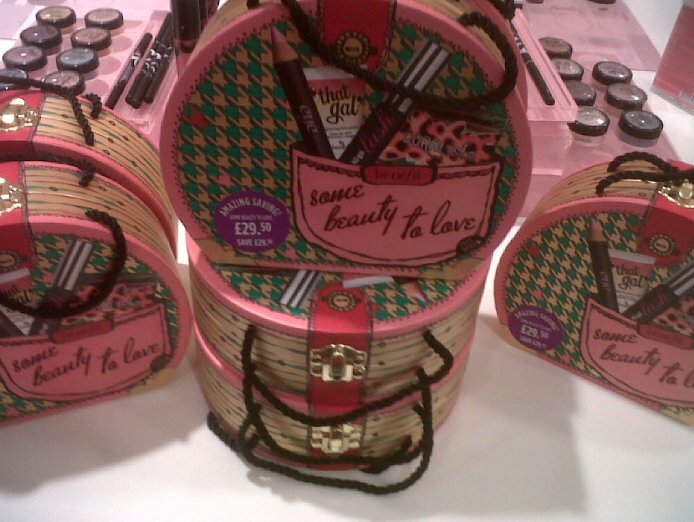 Visit the gorgeous Benefit Brow Bar and get a Benefit Cosmetics mini-makeover and eyebrow wax; and before you leave make sure you save some money for Benefit's Some Beauty To Love makeup filled case. It's a bargain at just £29.50. 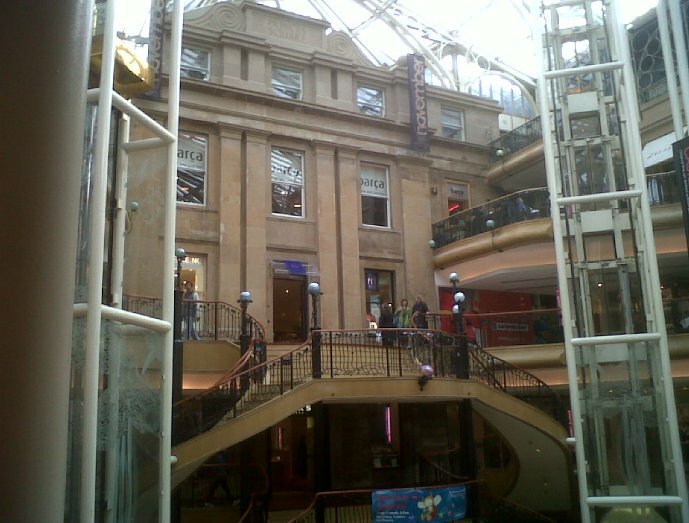 Across the street from House of Fraser is boutique shopping centre Princes Square. 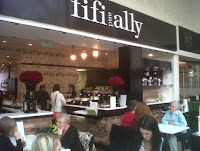 At the top is gorgeous tea and cake shop Fifi and Ally selling cupcakes that are simply works of art. No trip to Buchanan St is complete without sampling one of these!